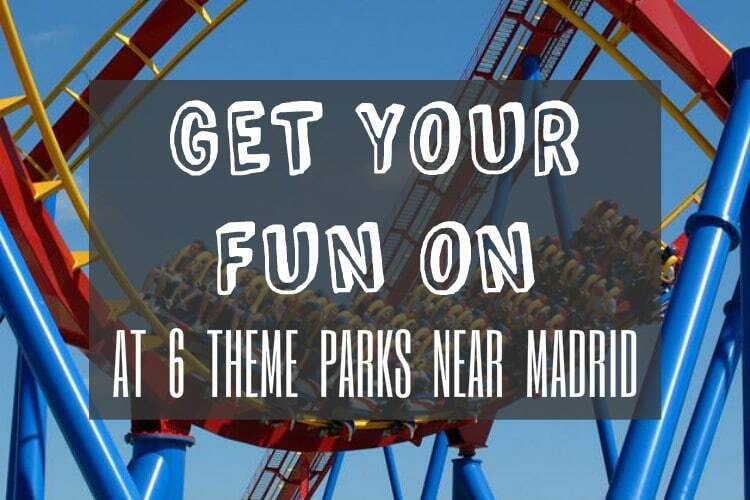 Get Your Fun On At 6 Theme Parks Near Madrid! What’s better than a summer day hyped up on theme park foods and drinks while basking in the sun on the tallest and longest wooden rollercoaster in Europe! Maybe the only thing better would be visiting over 500 different species of animals, including koalas, pandas, and DOLPHINS! Take some time this summer to explore the different and exhilarating parks and zoos in and around the magnificent Madrid. TIP – Save Money! For each one of the following theme parks, we recommend you purchase your ticket in advance ONLINE instead of the ticket office using the discount codes below! Parque Warner Madrid (also know as Warner Bros. Park) is a theme park located southeast of the city of Madrid, in San Martín de la Vega. The 150-hectare park has a total of 42 rides with 6 rollercoasters. Opened in 2002, the park was originally managed by the renown Six Flags chain, but is now managed by Time Warner and other Spanish investment groups. The park is divided into five Warner-themed areas: DC Super Heroes World, Warner Bros. Studios, Hollywood Boulevard, Old West Territory, and Cartoon Village. Parque Warner is also home to the tallest and longest roller coaster in Europe, the Coaster-Express. 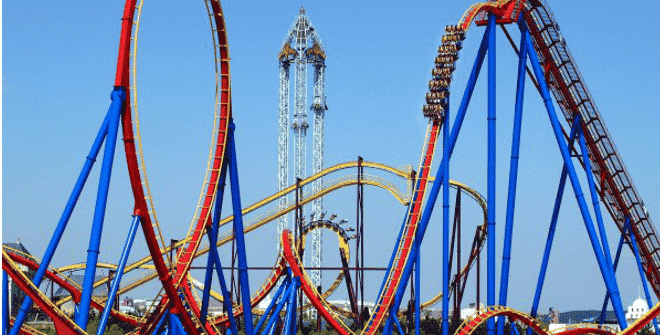 Other popular rollercoasters include Superman: The Attraction of Steel and Batman: The Escape. Parque Warner opened their new water park, Parque Warner Beach, in June 2014. The “beach” spans 30,000 m² and has two wave pools, two water play areas, and a lazy river. Despite being far away, Parque Warner is still accessible by public transport! Take the Renfe C-3 line and get off at the Pinto stop. Then catch Bus 413 “La Veloz” to the entrance of the park. Or, you can purchase a bus ticket from the Estación sur de Mendez Álvaro for 8 euros that will take you directly to the park. If you buy your Parque Warner pass online in advance, an individual ticket (+140cm) will cost you 26 euros. Opening hours vary throughout the week, usually 11:30 pm to 8 pm on weekdays and 11:30 am to 10 pm on weekends. For more information, check out their official website. This park is the official amusement park of Madrid, Spain. Located in the Casa de Campo, the 20-hectare park has a total of 36 rides, 7 rollercoasters, and 3 water rides. 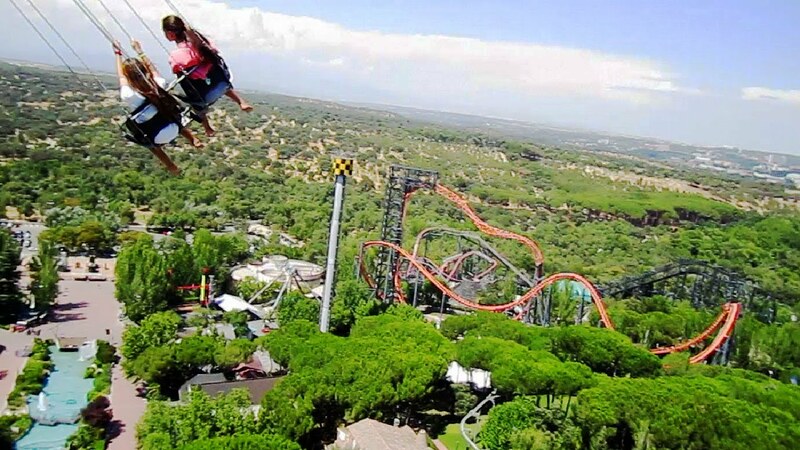 Opened in 1969, the Parque de Atracciones de Madrid is the third-oldest amusements park in Spain and the official flagship park of Parques Reunidos, an international entertainment operation company that owns over 50 parks all over the world. Parquet de Atracciones is divided into five zones. The Tranquility Zone has the lightest attractions, along with La Gran Avenida zone where you will find cinemas, restaurants and shops. The Engineering Zone has larger intense rides including the Abismo roller coaster and the Tarántula roller coaster. The Nature Zone has two main water rides and consists of most of the park’s vegetation. There is also a 4-D cinema. The newest zone, Nickelodeon Land, has rides dedicated to Nickelodeon characters. Kids can meet their favorite TV characters from Nickelodeon series, like Spongebob Squarepants and Dora the Explorer. To get to the Parque de Atracciones, you can take Metro Line 10 to the Batán metro station in Casa de Campo, which leaves you at only 50 meters from the park entrance. 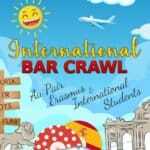 You can also take Bus lines 33 (Principe Pio – Casa de Campo) or 65 (Plaza Jacinto Benavente – Colonia Gran Capitán). 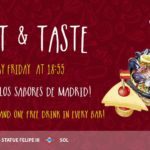 If you buy your tickets online, one adult pass will cost 20 euros. Opening hours vary every month, but are typically 12pm to 8pm on weekdays and 12pm to 10pm on weekends. For more information, check out their official website. 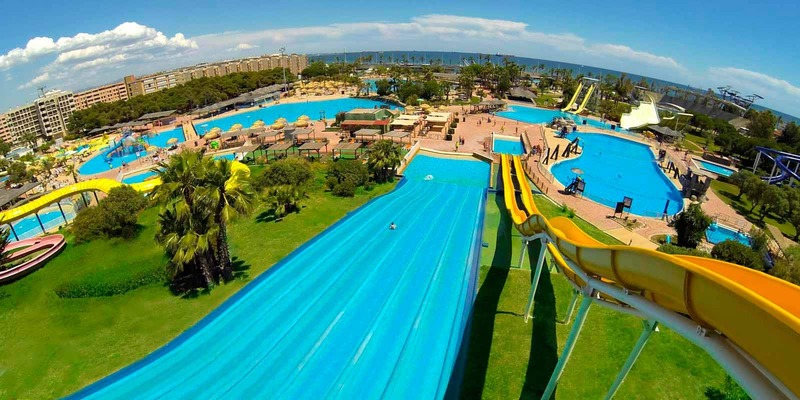 There are seven different Aquópolis Water Parks in España, and two of them just so happen to be near the capital. You can go to the Aquopolis San Fernando de Henares (west of Madrid) or Aquopolis Villanueva de la Cañada (east of Madrid). Both water parks will open their doors in June for the Summer 2017 season: Aquopolis San Fernando on June 24th and Aquopolis Villanueva on June 15th. To get to San Fernando de Henares, you can take Bus Lines 281, 282, or 284 from the Avenida de Ámerica station directly to the park entrance. Or, you can take Metro Line 7 to the San Fernando de Henares train station (final metro stop: Hospital de Henares), and from the station take Bus Line U1 which drops you off at the Carrefour next to Aquopolis. 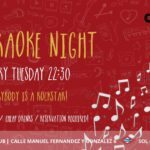 To get to Villanueva de la Cañada, take Bus Line 627 (Madrid – Brunete) from the Moncloa Bus Station, or Line 581 (Intercambiador – Quijorna) from Principe Pio. Online tickets start at 15 euros per person at San Fernando, and 16 euros at Villanueva. Opening hours will vary throughout the week once the parks open. For more information, check out the official websites linked above. The Zoo Aquarium Madrid, situated on a majestic 49-acre property, is one of the largest zoos in Spain and attracts thousands of tourists every week. It is home to over 6,000 animals of 500 different species, from white tigers and lions to dolphins, rhinoceroses, koalas, and everything in between. It is also one of the few zoos in the world to house giant pandas. The park is an official member of the European Association of Zoos and Aquaria (EAZA) and the World Association of Zoos and Aquariums (WAZA). The Madrid Zoo Aquarium has an interesting history, dating all the way back to the 1700s and initially built in another popular tourist destination in Madrid. Ticket prices online for adults are 18 euros, and 24 euros at the ticket office. 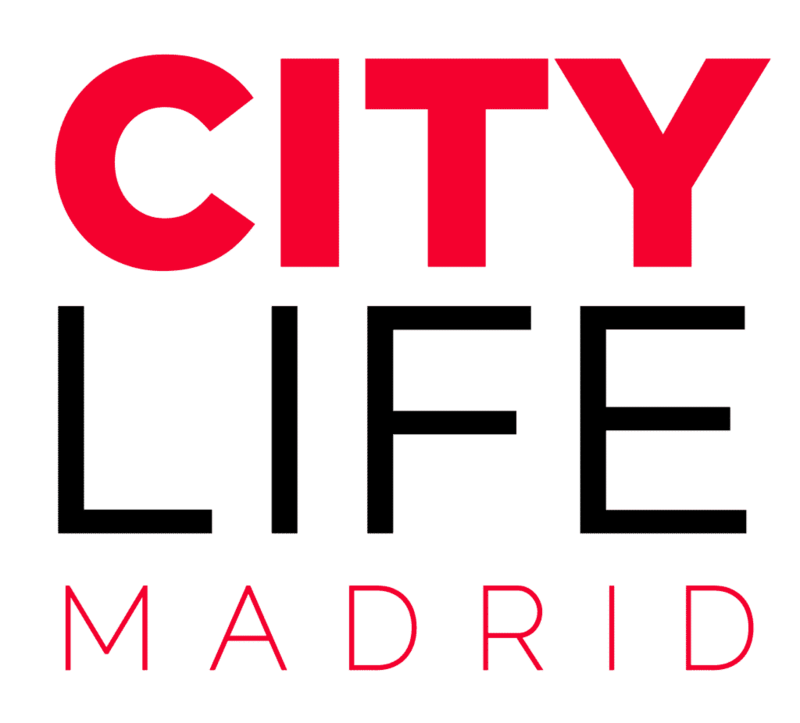 For more information about opening days and exhibition schedules, check out the official Zoo Aquarium Madrid website here. While not as popular as Madrid’s official Zoo Aquarium, the Faunia Zoo is a perfect getaway when you want to really delve into some nature and wildlife. Faunia is both a zoo and botanical garden located in Madrid, southeast of the city center. The property spans across 14 hectares, and is divided into zones representing different ecosystems, such as jungle and polar. There is also one for the African forest. To get to the Faunia Zoo, you can either Metro Line 9 or Renfe C-2 line to the Puerta de Arganda metro station (a.k.a .Cercanías Vicávaro). From here you take EMT Bus 71 Manuel Becerra for 6 stops, which drops you off only 10 minutes away from the park. A general admission ticket online costs 16 euros. Opening hours vary throughout the week, usually 10:30am to 7pm on weekdays and 10:30am to 8pm on weekends. For more information, check out their official website. If you wanna take adventure to the next level, reserve your spot with Madrid’s Zipline Adventure Park! The minimum age is 13 years old, and all bookings must be made in pairs. Forget about the typical first date of dinner and a movie, it’s all about zip lining from tree to tree! The actual zip lining activities take place in a forest outside of the city center, but the company offers free transportation from their main office, located near the Iglesia metro station. 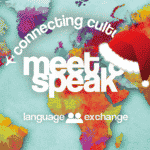 You can reserve your spot online, starting at 60 euros.